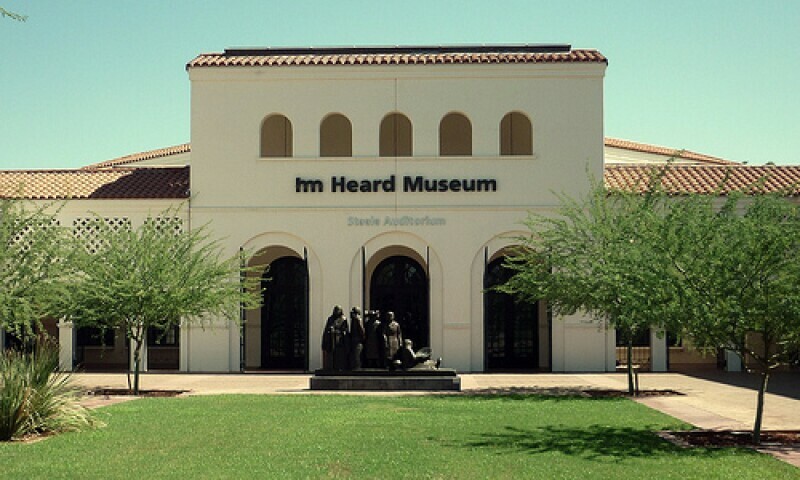 The Heard Museum opened quietly on December 26, 1929, several months after Dwight Heard passed away from a heart attack. During its early years, as today, the museum was a central gathering place for locals as well as school children. Lectures, workshops and talks about the exotic lands the Heards had visited brought people from all around to the Heard Museum.